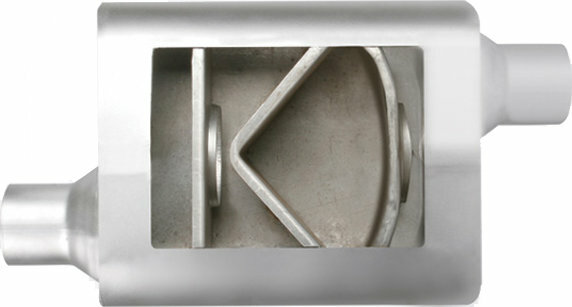 This Scorpion Aluminized Hi-Tuck Cat-Back Exhaust System is constructed of 2-1/2" mandrel-bent aluminized steel tubing. 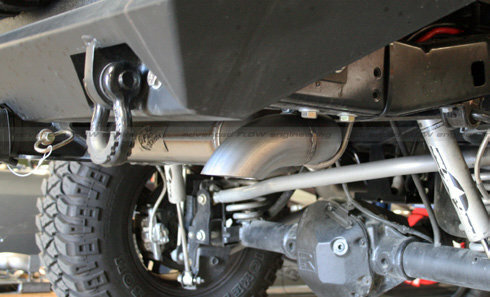 This exhaust system comes complete with a 13" length baffled muffler, OE style bayonet hangers, band clamps and all hardware necessary for a hassle-free installation. The smooth curves and increased diameter of this exhaust system helps remove restriction and keeps exhaust gas flowing smoothly for increased horsepower, torque and throttle response. 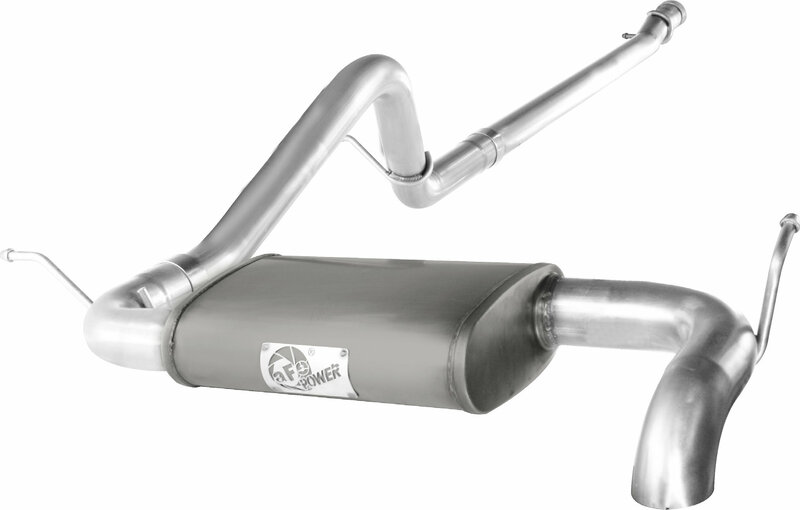 This system incorporates a 13" length baffled muffler which produces an aggressive sound and features an anti-corrosion protective coating.